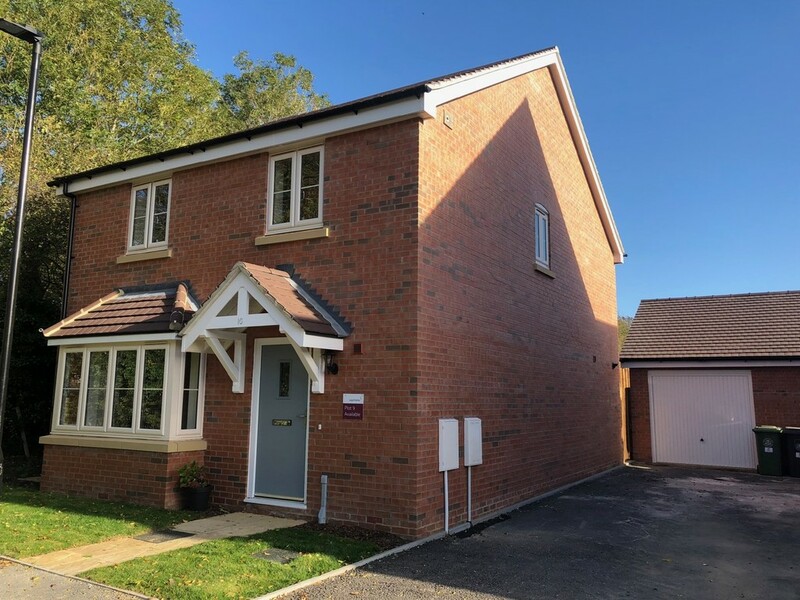 Please note this property can be converted to a three bedroom post completion PART EXCHANGE AVAILABLE - 100% OF MARKET VALUATION (SUBJECT TO TERMS AND CONDITIONS) FOR CHRISTMAS COMPLETION This exclusive development comprises just thirteen new homes in the beautiful village of Fenny Compton. Ready for immediate occupation, flooring included. Greencastle is a three or four bedroom detached house with an ensuite to master bedroom, open plan kitchen/dining room and French doors onto garden from dining room. Garage and garden.